Papa Roach has unveiled a brand new song called “Broken As Me” ahead of the January 27th release of the band’s eighth full-length studio album, F.E.A.R. The new disc was recorded in Las Vegas, taking the band out of their Sacramento, California home base for the first time since 2006. 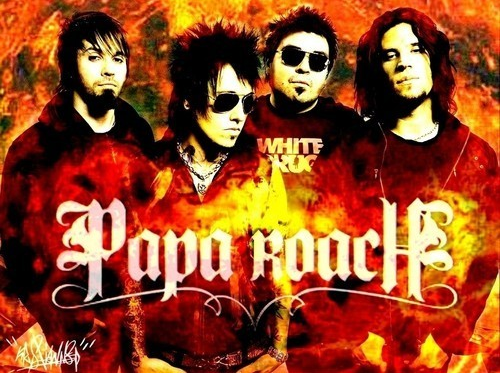 Papa Roach worked with the father-and-son producing team of Kevin and Kane Churko on the new CD. F.E.A.R., from which the band has also released the title track, will follow up 2012’s The Connection. Papa Roach and Seether will team up for a co-headlining North American tour that kicks off on January 9th in Orlando, Florida and winds down on February 7th in Las Vegas.